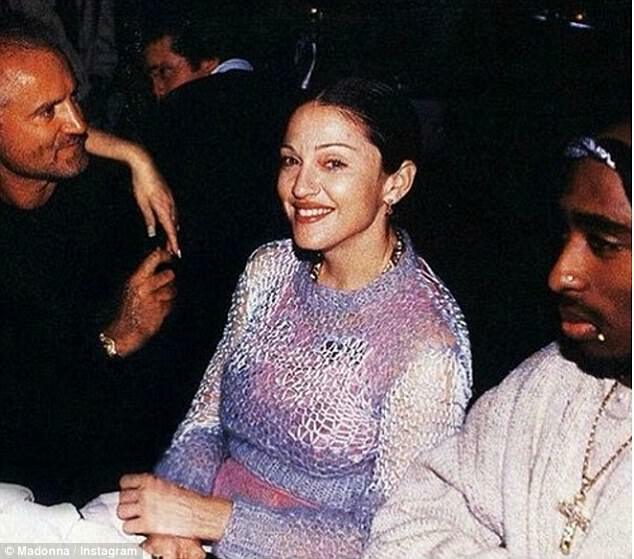 Tupac called time on his relationship with Madonna because she was white, it’s been claimed. TMZ has obtained a handwritten letter penned by the late rapper from his prison cell, which is set to go under auction later this month at Gotta Have Rock and Roll with a starting bid of $100,000. The emotional note, written by the talented California Love lyricist when he was 24 – 18 months before he was gunned down and killed, was reportedly sent to Madonna, now 58, when he decided to end their sexual relationship. Dated January 15 1995 and written from prison, the Hit Em Up star’s letter gave an insight into his relationship with the Material girl singer, then 37. Appearing to explain why he called time on their relationship, Tupac explained: ‘For you to be seen with a black man wouldn’t in any way jeopardise your career, if anything it would make you seem more open and exciting. ‘Can you understand that?’ he added. 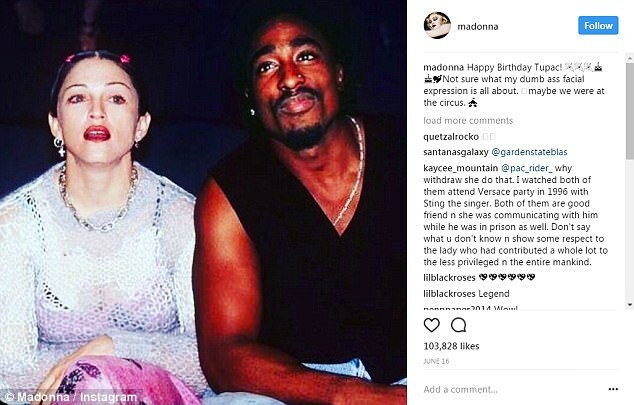 In 2015 Tupac’s brother Mopreme Shakur confirmed Madonna’s claims that the pair had dated, revealing that it began with a ‘passing of a note’ during the star’s Above The Rim press day in 1993. But by the time the letter was written in 1995,things had clearly taken a turn between the A-list duo. Keen to give his side of the story to the apparent breakdown in their relationship, Tupac’s note began: ‘I’ve waited a long time 2 finally write this. ‘Mainly because I was struggling to find all the answers so that I wouldn’t leave any unanswered questions. Appearing to address a public media feud, he continued: ‘An interview where you said ‘I’m off to rehabilitate all the rappers and basketball players’ or something to that effect, those words cut me deep, seeing as I’d never known for you to be with any rappers besides myself. With another section blurred, the Rose That Grew From Concrete poetry book author continued: ‘Can you feel me? ‘In the time since, as you can see, I have grown both spiritually and mentally. And appearing to want to make amends, Tupac went on to offer an olive branch to the hitmaker. Proving his caring side, the political rapper added: ‘PLEASE BE CAREFUL MADONNA. ‘Everyone is not as honourable as they seem. There are those whose hearts bleed with evil and envy’. ‘Ps If there is any information you can share with me regarding Jack and crew please do, it could well be a matter of life and death. In 2015 Madonna confirmed the duo had dated after being introduced by Do The Right Thing actress Rosie Perez, in an interview with Howard Stern on his SiriusXM radio show. Tupac’s brother backed this up in a later interview, explaining: ‘She gave me a note to give to him. 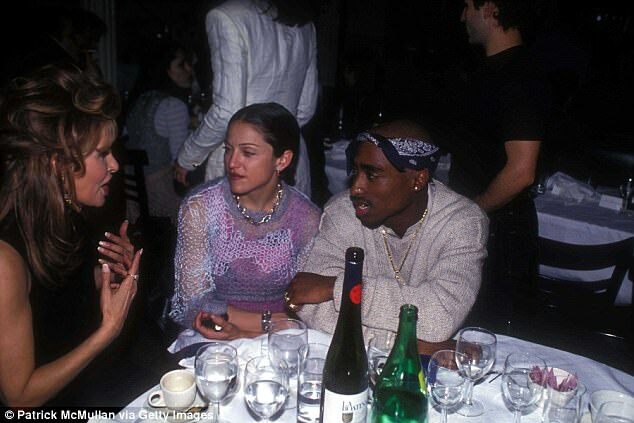 A photo taken at a Vogue dinner in New York City the following year shows the Material Girl sitting at the same table as Tupac in 1993. It’s not clear exactly how long the two were together but it was certainly over by February 1995 when he started serving a prison sentence for an alleged assault. The letter, due for action in mid July, is expected to fetch a sizeable sum. In 2015 another handwritten letter by Tupac went up for sale for $225,000. Tupac Amaru Shakur was known by his stage names 2Pac and (briefly) Makaveli. He sold over 75 million records worldwide, making him one of the best-selling music artists of all time. His album All Eyez On Me was one of his biggest hits, including political, racial messages as well as themes around the hardship of inner cities and his life. 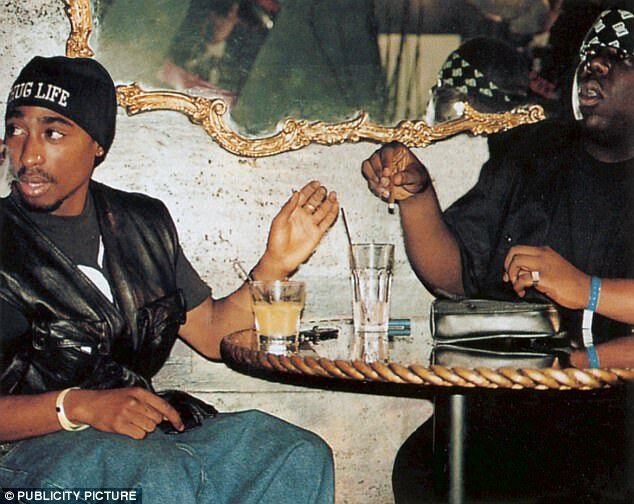 However his success soon triggered an East Coast–West Coast hip hop rivalry, that led to a contentious relationship with The Notorious B.I.G. and the label Bad Boy Records. 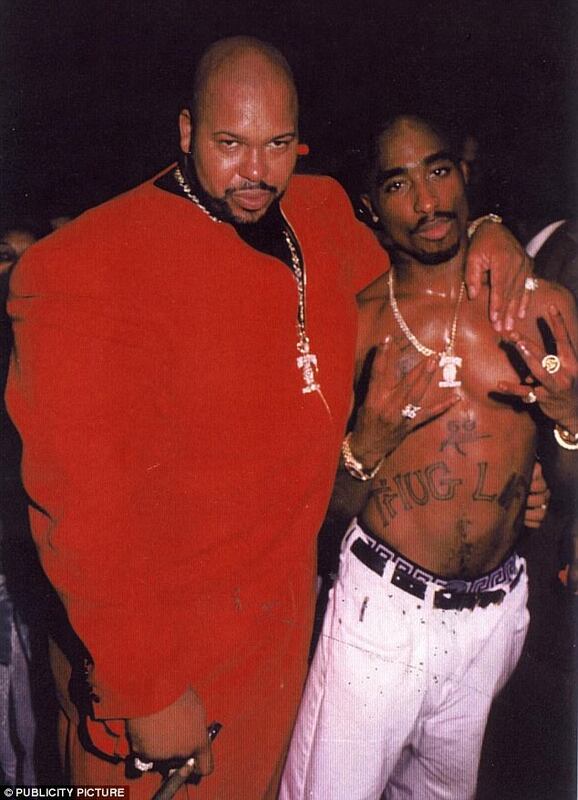 On September 7, 1996, Shakur was fatally shot in a drive-by shooting at the intersection of Flamingo Road and Koval Lane in Las Vegas after attending a Mike Tyson boxing match at the MGM Grand with Death Row Records founder Suge Knight. He was taken to the University Medical Center of Southern Nevada, where he died six days later. No-one has ever been charged with his murder. Chimamanda Adichie: The Truth about Nigeria’s Men, She Was Asked If Men In Nigeria Are Really Behind The Times?